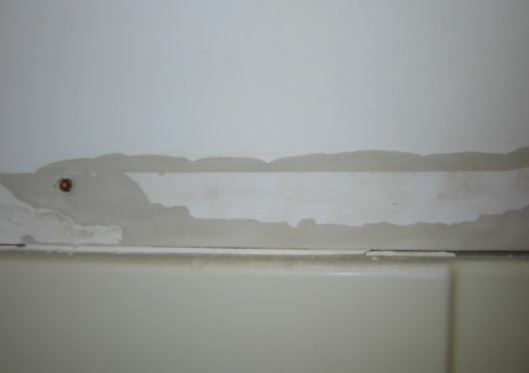 ​What Is Water Damage Repair On Drywall? Make no mistake about it, water damage can be very real. Not only does it leave unattractive stains on everything it touches, but the smell is also not easy to get rid of. At Mishawaka Drywall, however, we consider the repair of water damage to drywall and other surfaces to be a primary part of our business. Nobody has near the knowledge and experience that our crew members have to totally erase the sights as well as the smells associated with water damage, regardless of their cause. The cost of drywall water damage repair varies dramatically, depending on how much damage has been done and what needs to be done to replace or repair what is affected. In some cases restoration calls for the removal of all affected building materials in order to not only eliminate the visual effects of damage, but the smell also. Perhaps most important of all, however, is the assurance that a healthy environment remains after all of the work is complete since the presence of water can lead to contamination from mold, a health risk for people that must be treated aggressively. Water damage restoration of a room of 80 square feet, for a complete restoration. This includes removal and disposal of all damaged drywall on walls and ceilings, stripping the vinyl floor to the under layer, replacing sub-flooring, replacing everything, and cleanup. How Do Repair Water Damage On Drywall? Effectively treating drywall water damage is much more involved than just watching a repair drywall water damage video and doing it. This method only results in a lot of work that can be done unnecessarily as well as work that is overlooked. As far as cost is concerned, you will find that the average home depends on eliminating all sources of moisture, whatever the extent of damage, the affected material, the difficulty of removing or cleaning the materials, the construction style of the home, the labor rate, and other attributes. Who Should I Call For Water Damage Drywall Repair? 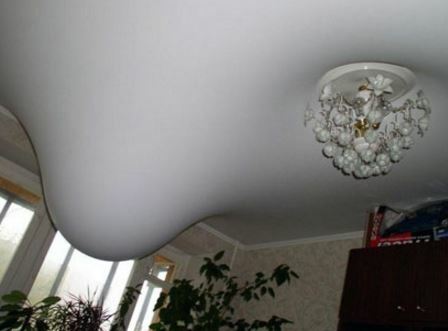 Under certain circumstances, even ceilings can be affected by water damage. For example, if water leaks through a floor above, there is usually considerable damage to the ceiling above as well as the flooring above it. In these cases, there is usually considerable work to be done when it comes time to repair water damage. 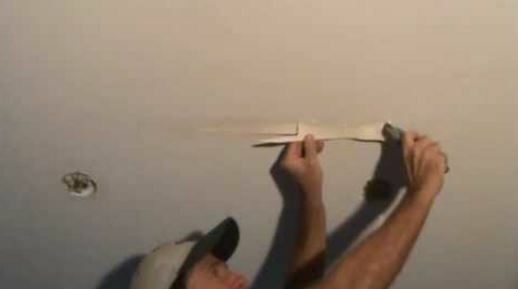 You need to consider replacing water damage sheetrock as well as areas where there might be drywall water damage mold. At Mishawaka Drywall we repair everything having to do with drywall repair, whether it be a repair drywall hole, repair drywall cracks, or how to fix drywall water damage ceiling, we do it better than anyone. Call us today.